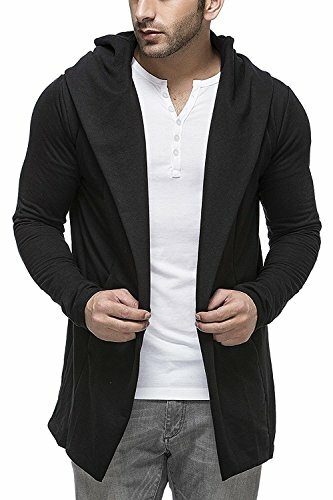 Cardigan from the house of Tinted Brand. 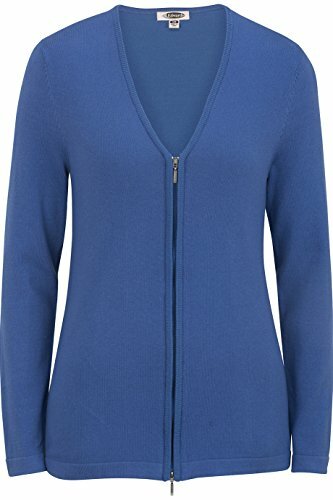 Your skin will love the feel of this Cardigan as it is fashioned using the material that is famous for comfort. 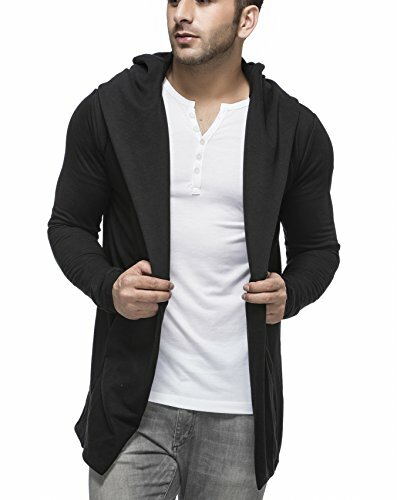 Good for Casual wear or Winter Wear | Add an extra dose of style wearing this Cardigan.this Cardigan fashioned using soft fabric. 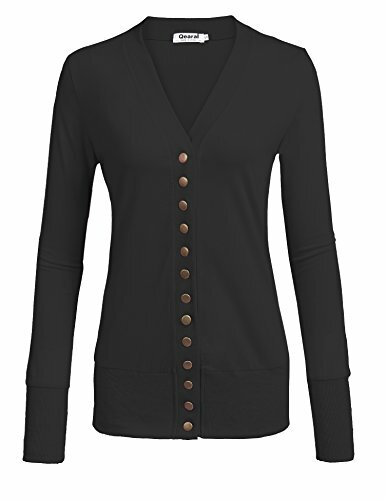 Team this Cardigan with distressed jeans and leather sandals for a relaxed and cool look. 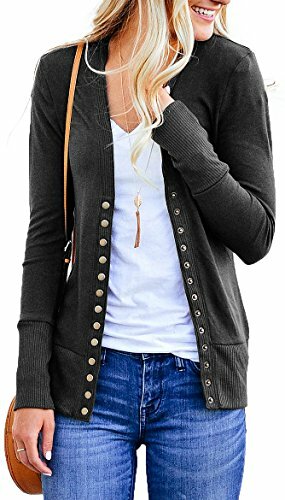 Womens V Neck Button Down Long Sleeve Soft Knit Snap Cardigan Sweater S---Shoulder 14.73"---Bust 35.55"---Sleeve 23.05"---Length 24.8" M---Shoulder 15.23"---Bust 37.5"---Sleeve 23.44"---Length 25.39" L---Shoulder 15.82"---Bust 40.47"---Sleeve 23.83"---Length 25.98" XL---Shoulder 16.41"---Bust 43.44"---Sleeve 24.22"---Length 26.56" XXL---Shoulder 16.99"---Bust 46.41"---Sleeve 24.41"---Length 26.76" #Question & Answer: Q: What's the fabric?A: It is Cotton Blend. Comfortable and breathable to wear. Q: Would this sweater be good for spring/fall weather A: This is a good quality sweater. It's a bit thicker to wear in spring, fall, even early winter. Q: Can this sweater be machine washed? A: Recommended hand wash with cold water. 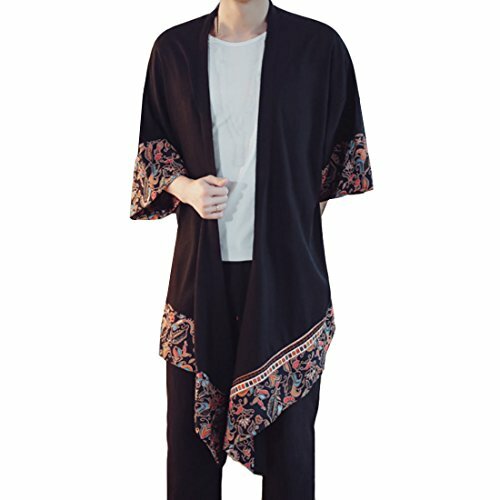 Q: Which occasions does this cardigan to wear? 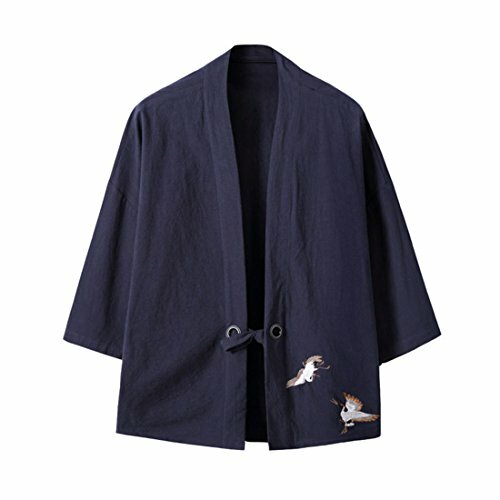 A: Various casual places, daily wear, office wear, business wear and so on. 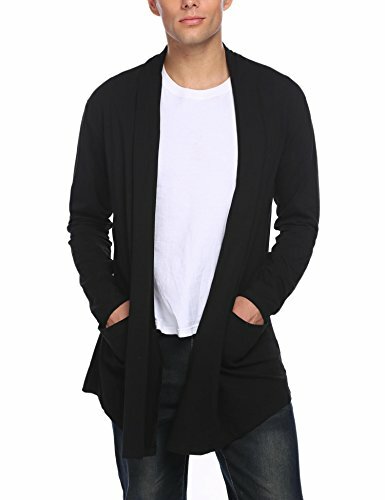 These cardigans are thoughtfully designed to not just make you look trendy but also feel cosy and comfortable whenever you put these on. These are designed to get along with almost your entire wardrobe and enhance the appearance of your regular casuals as well.